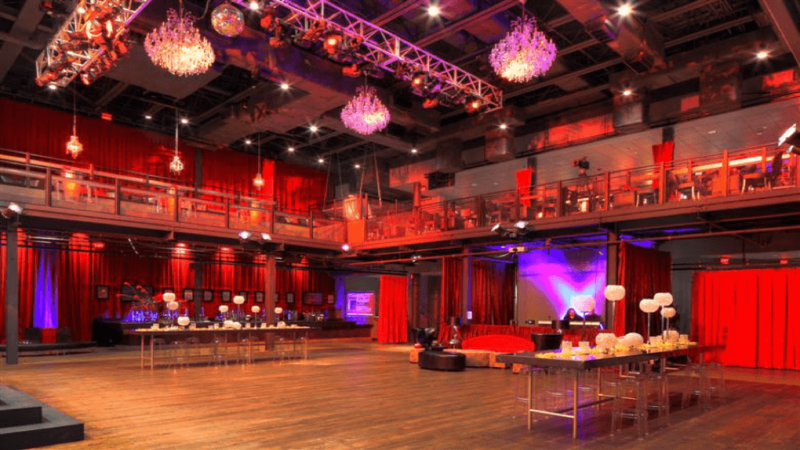 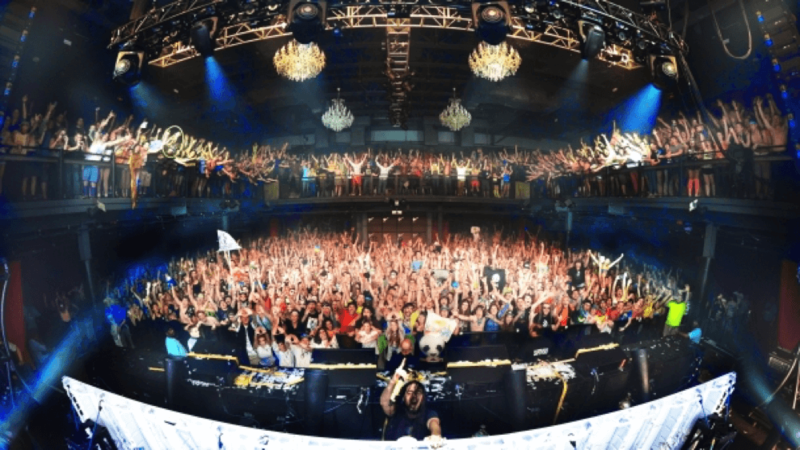 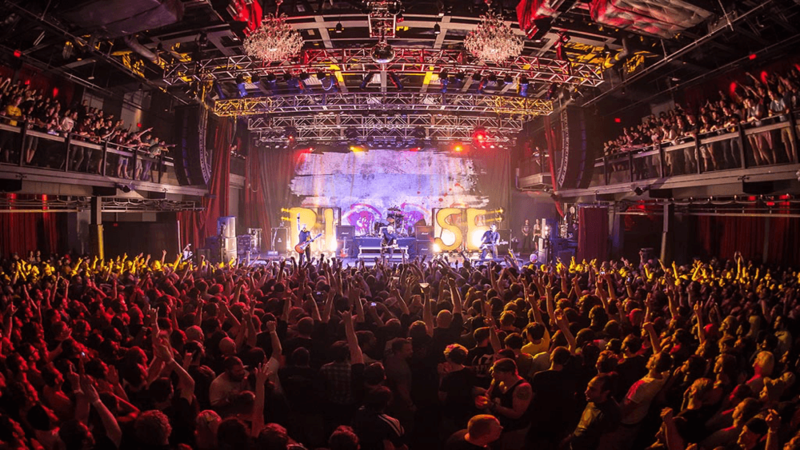 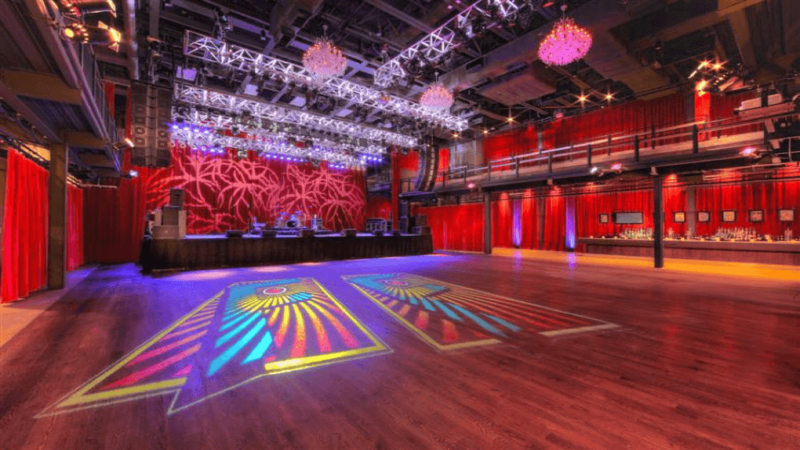 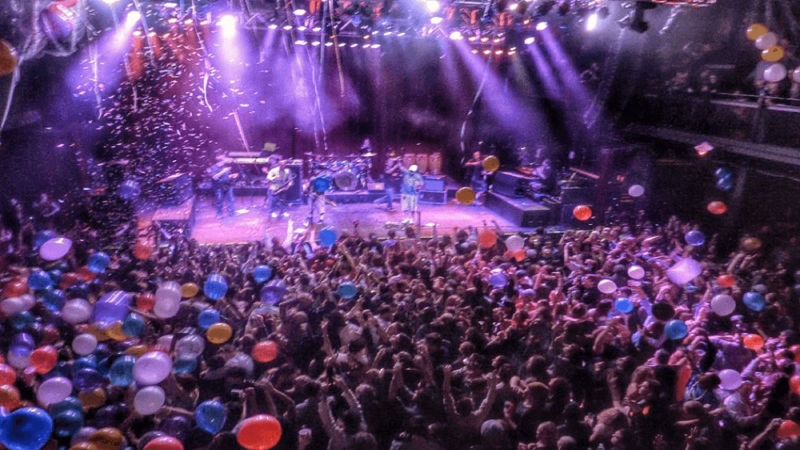 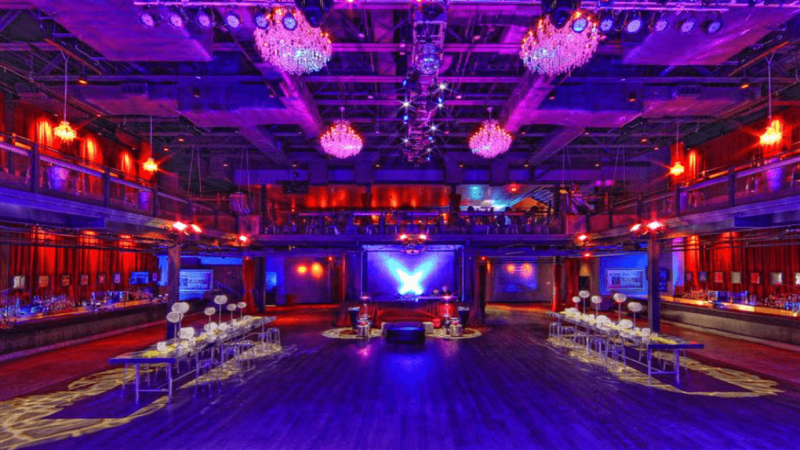 The Fillmore Silver Spring brings a dynamic,first-class music,entertainment, and community use venue to downtown Silver Spring, Maryland, in partnership with Montgomery County. 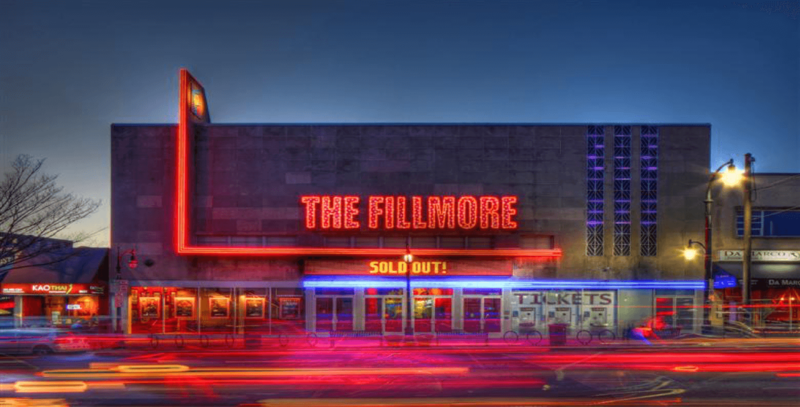 For more than 40 years, the legendary Fillmore name has stood as the link between some of the most influential artists in music and their fans. 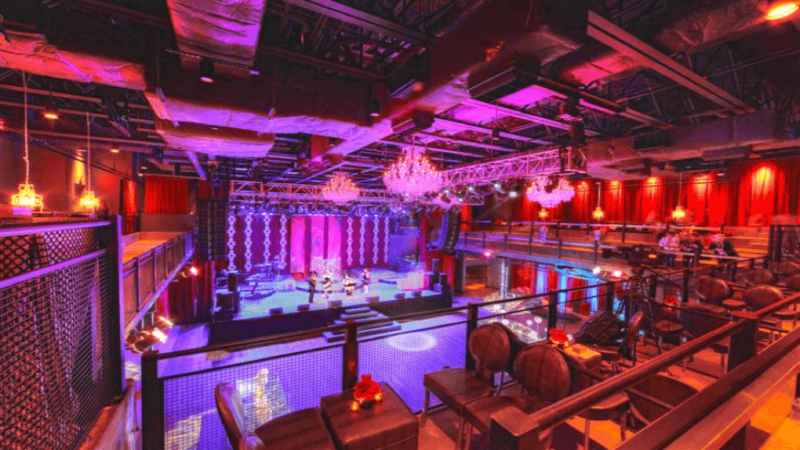 With a capacity of 2,000,the newest Fillmore offers an array of diverse live music programming. 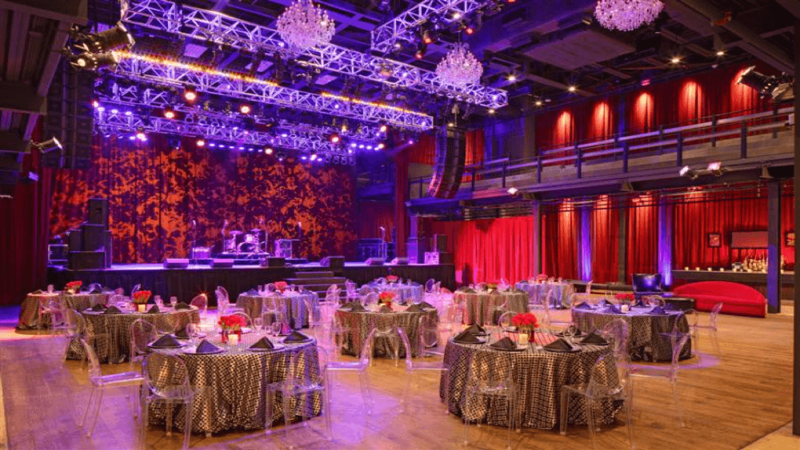 Located in the heart of Downtown Silver Spring, the Fillmore joins the American Film Institute and Discovery Communications as cornerstones of the neighborhood’s exciting, up-and-coming arts and entertainment district.